Cali Vinyl can handle whatever life has in store. 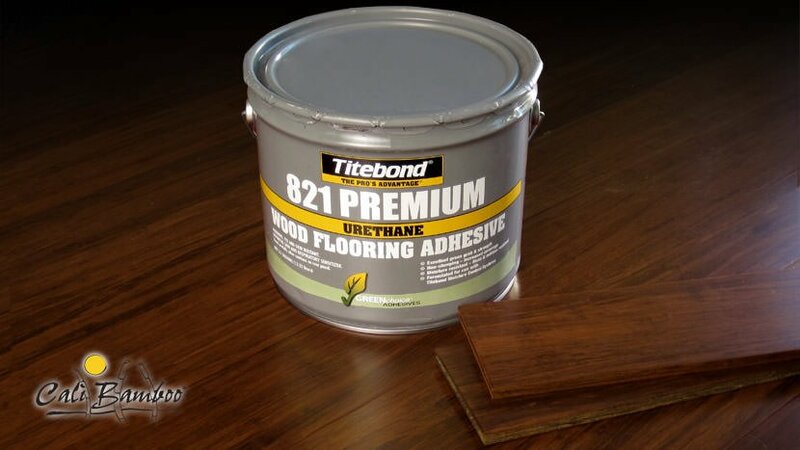 We've remastered vinyl flooring to be moisture resilient, stronger, more comfortable and quieter while maintaining the beauty and uniqueness of true hardwood flooring. 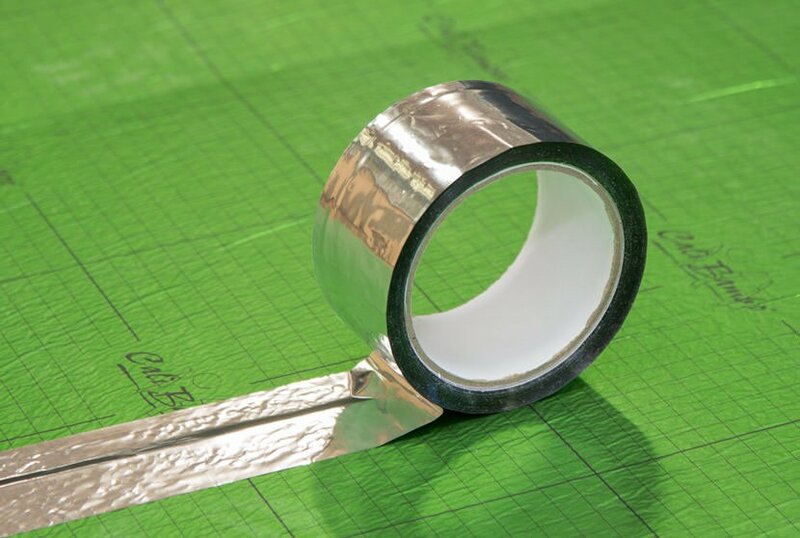 We've meticulously designed Cali Vinyl to outperform in even the most demanding environments. Any climate, any grade, any room in the home, Cali Vinyl is designed to continually impress you for decades to come. We've got your back. We’re giving homeowners 50 years of peace of mind. We challenged our designers to develop the thickest wear layer on the market, and they delivered. Extra-thick and developed for commercial applications, your patience may wear thin but your floors certainly won't. Whether your concerns are high traffic, pets, kids or all of the above, our scratch resistant wear layer will keep your floors looking freshly installed for decades to come. 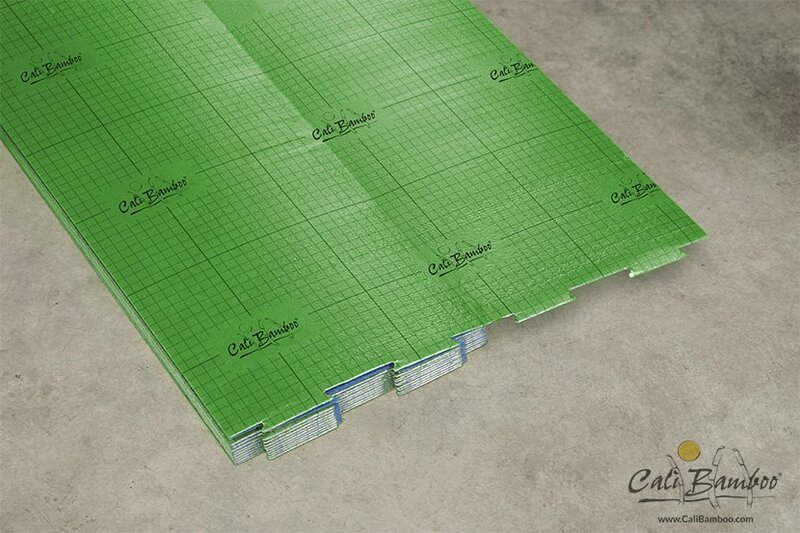 Cali Vinyl is constructed top-to-bottom to be 100% waterproof. Ideal for all moisture prone areas of the home including kitchens, baths and basements, Cali Vinyl slays the moisture monster for good. Don't take our word for it, get samples and give them the bucket challenge today! 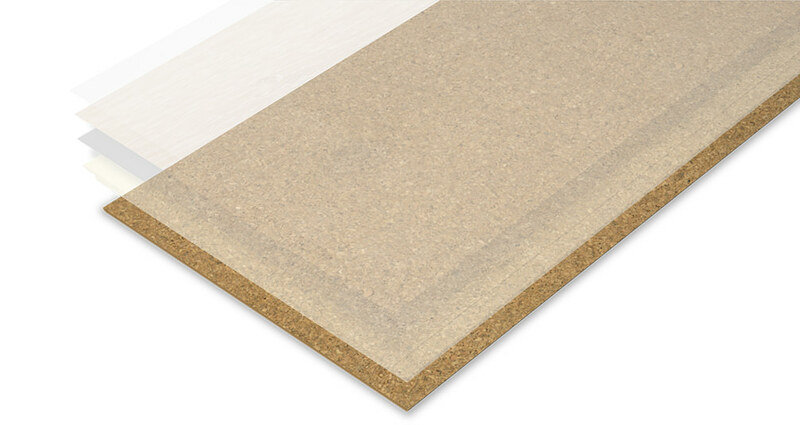 Comprising 1.5mm of the 7mm plank thickness, the 100% recycled built-in cork underlayment effectively suppresses in-room and between-level step sound well beyond the strictest urban multi-level dwelling codes. In addition to sound insulation, the dynamic natural properties of cork also make it an excellent thermal insulator, keeping floors cooler in the summer and warmer in the winter. What's more, cork's natural elasticity adds additional comfort and livability that many vinyl flooring solutions lack. It's all in the details. Accessory pieces make every part of your flooring project look and fit great. All accessories are available upon request, designed to match your floor color. Ace your install with items meticulously chosen to work great with Cali Bamboo floors. Talk to us to find out which items will make your specific project easier, longer-lasting, and more comfortable. Install and maintain your floors like a pro! We rounded up everything you need to WOW your family and friends with a flawless install. Prevent DIY blunders and make your floors look great by following the two most important steps: acclimation and expansion gaps. 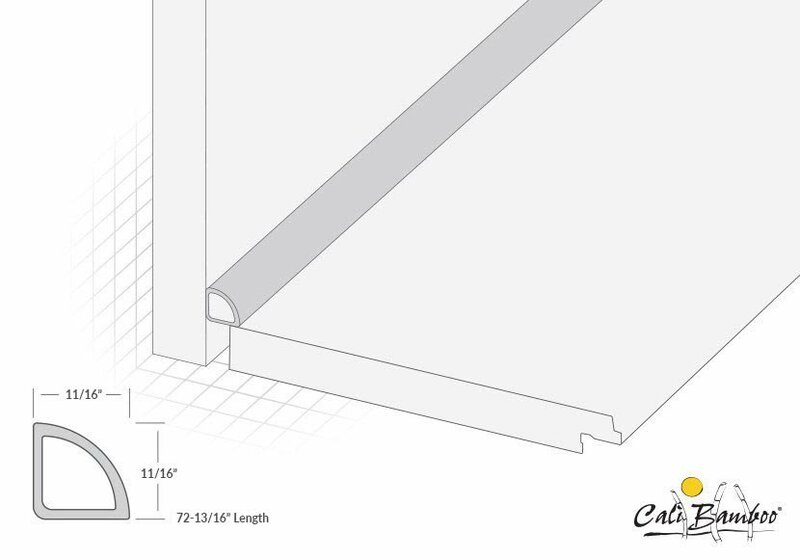 Straightforward with no confusing IKEA diagrams, the official Cali Bamboo Flooring Guidelines help you install with confidence. Learn how to keep your neighbors ooo-ing and aww-ing at your new floors for decades with proper care and maintenance. Q. How does Cali Vinyl hold up to spills and liquids? A. 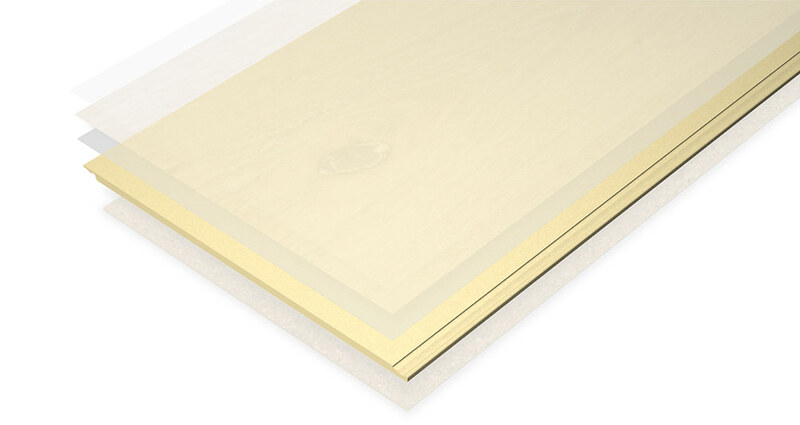 All Cali Bamboo Vinyl Flooring is 100% Waterproof. 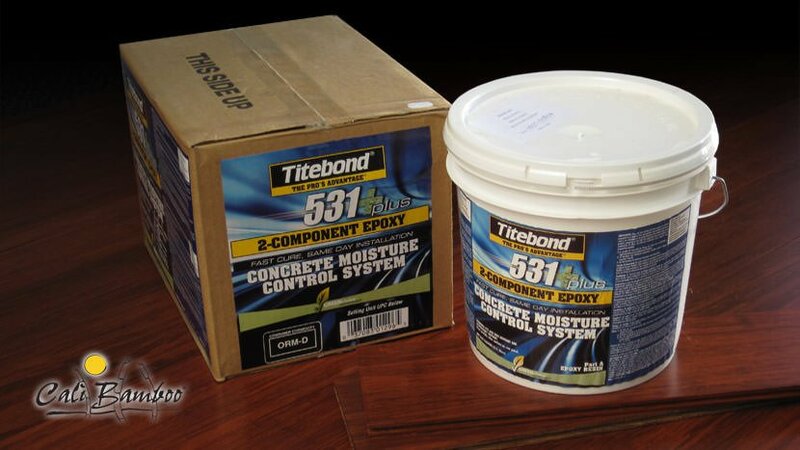 Designed to withstand high traffic, and endure moisture. 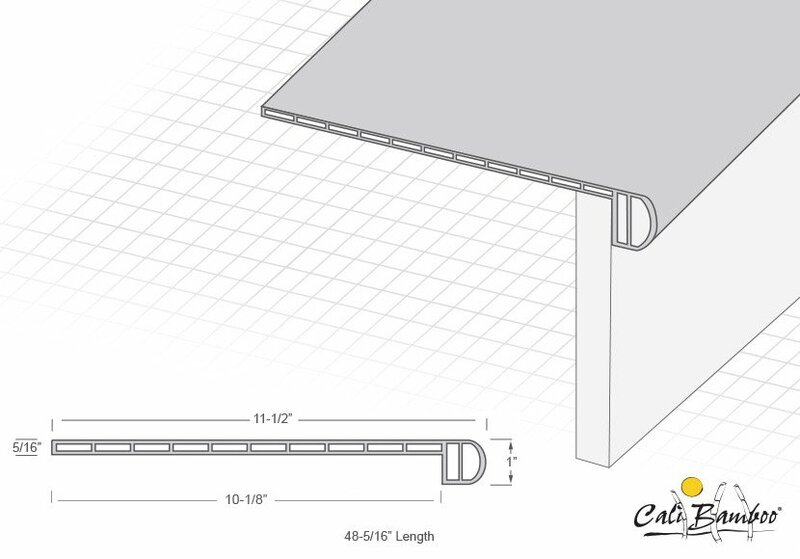 Cali Vinyl’s top-to-bottom waterproof construction, including built-in insulating cork underlayment was composed to meet the demands of commercial, multi-level residential, senior and student housing environments. Q. Is Cali Bamboo® flooring safe for my family? A. Customer safety has always been Cali Bamboo’s #1 priority. We utilize only the highest-quality manufacturing techniques and adhesives to ensure that our flooring is free of harmful chemicals. All our flooring is tested by the leading emissions detection laboratory Benchmark International for volatile organic compounds (VOCs) including formaldehyde. Many of our floors test at concentration levels of “not detectable”; even those with detectable levels measured 25 times lower than the strictest California Air Resources Board (CARB) Phase 2 standards, and at least half the amount found in the typical air we breathe. 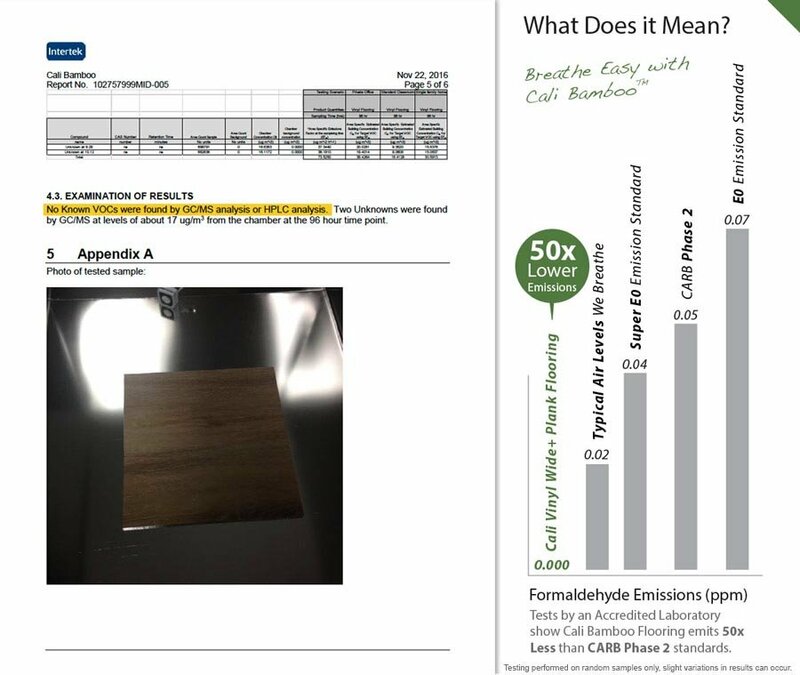 An example LVP test result can be summarized here with our White Aspen Test Results, although full testing documentation can be found for all of our floors on our product pages, located in the spec’s section of the page. Q. Will Cali Vinyl flooring do well in my area or climate? A. Yes! Because LVP does not expand and contract minimally with changes in temperature and humidity, this floor will work perfectly in all regions of the U.S. 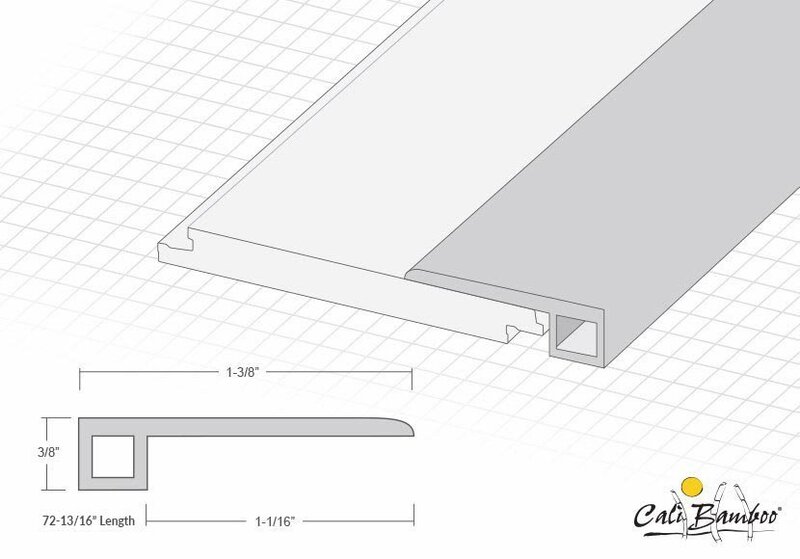 Please make sure to follow our vinyl floor installation guide to ensure your floor will last a lifetime. Q. How do I install Cali Vinyl flooring? A. 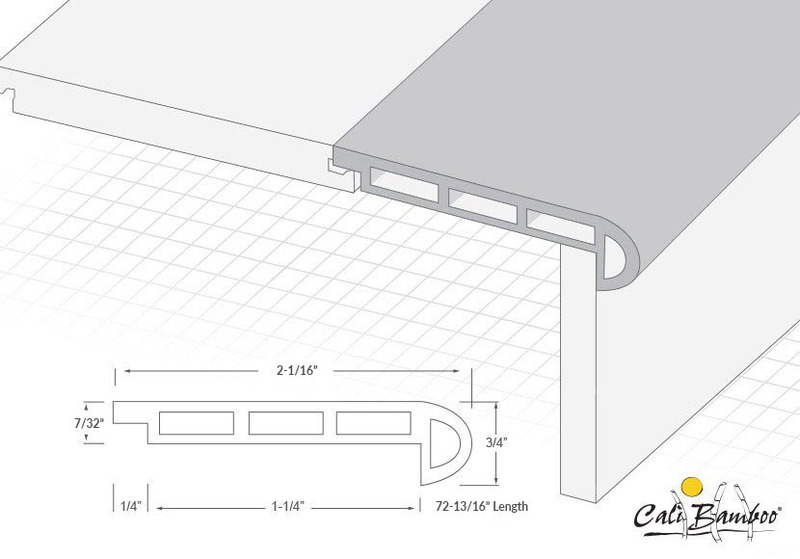 Please check out installation guides for Vinyl Flooring. Q. Do you sell Cali Vinyl accessories like stair parts and transition pieces? A. Yes. All of our Cali Bamboo flooring products have matching accessories available for purchase. 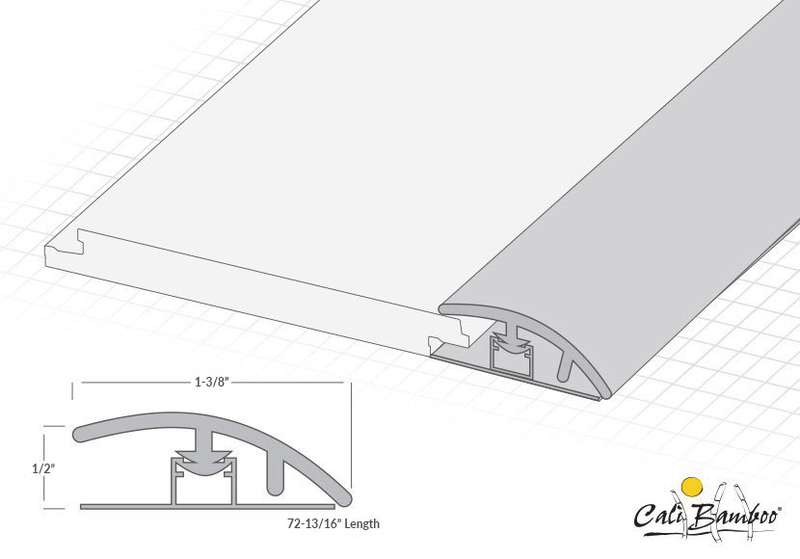 Cali Vinyl flooring accessories and stair parts can be found here. Accessories include stair treads, stair risers, stair nosing, reducers, t-molding, quarter rounds, thresholds, and baseboards. View our Flooring Accessory Page. Q. 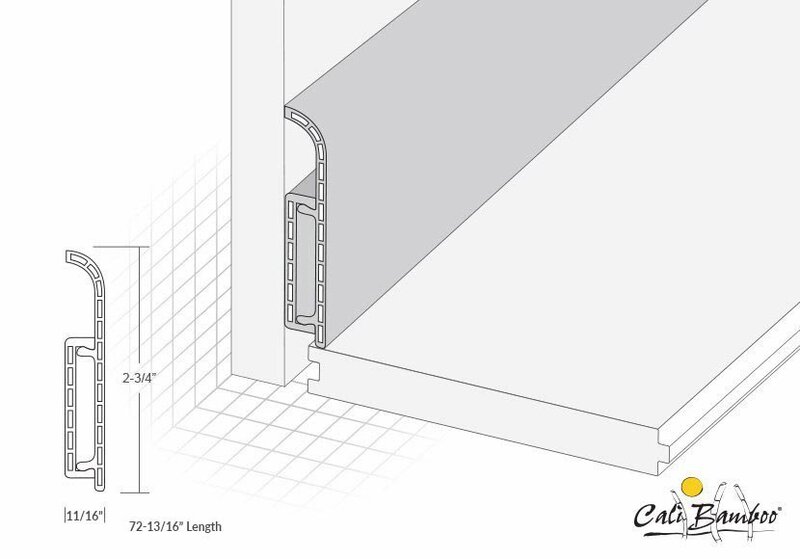 Is LVP compatible with radiant heat? A: Yes. Radiant Heat Compatible up to 113°F. Q. How will Cali Vinyl flooring hold up to dogs and scratching? A. We’re all animal lovers at Cali Bamboo, so we designed our flooring with an industry leading scratch resistant finish that keeps your floors looking fresh for years, even with active furry friends of all sizes. Q. What makes Cali Vinyl flooring different from other Vinyl floors? 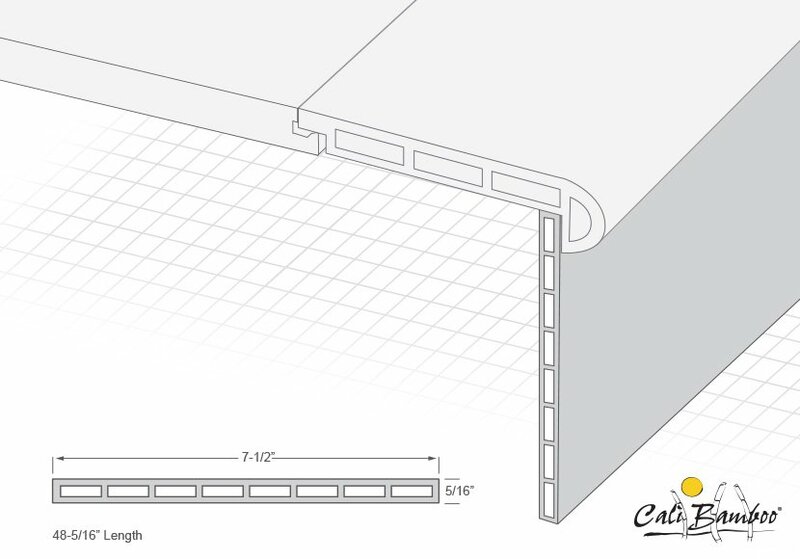 A: Built to Last a Lifetime – We’ve meticulously designed Cali Vinyl to outperform in even the most demanding environments. Any climate, any grade, any room in the home, Cali Vinyl is designed to continually impress you for decades to come. Thicker is Better – We challenged our designers to develop the thickest wear layer on the market, and they delivered. Extra-thick and developed for commercial applications, your patience may wear thin but your floors certainly won’t. Fear Moisture No More – Cali Vinyl is constructed top-to-bottom to be 100% waterproof. Ideal for all moisture prone areas of the home including kitchens, baths and basements, Cali Vinyl slays the moisture monster for good. 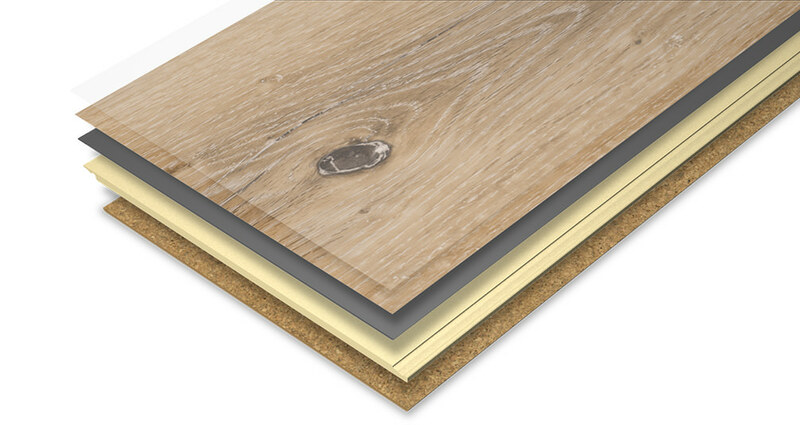 Silence is Golden – Representing 1.5mm of the 7mm plank thickness, the 100% recycled built-in cork underlayment effectively suppresses in-room and between-level step sound well beyond the strictest urban multi-level dwelling codes. Q. 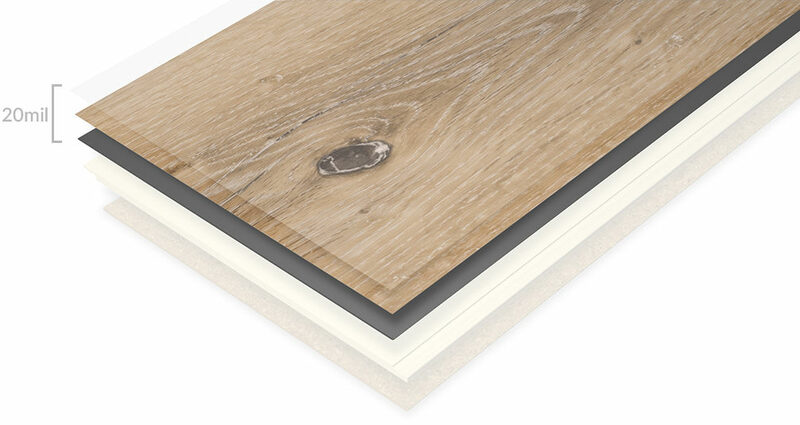 Does exposure to UV light effect luxury vinyl plank? A: Yes. Similar to other flooring types, it is best to limit direct sunlight on the floor by utilizing curtains and blinds in areas that are exposed to high UV rays. Q. Can I use rugs or mats on my luxury vinyl tile floor? A: Yes. However, the use of rugs with solid rubber or vinyl backings are not recommended due to possible floor staining. We recommend rugs that are made of a breathable material to prevent moisture entrapment and/or using a breathable rug underlay. Mesh or grid patterns are best. Q. 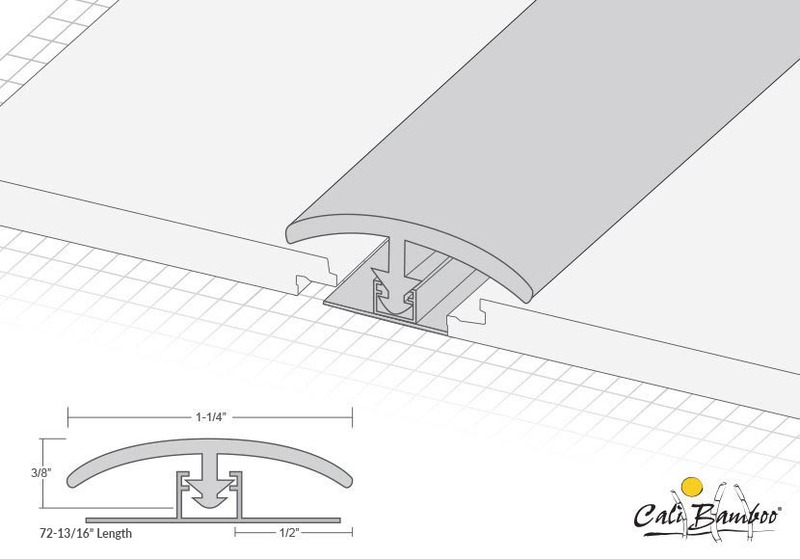 With Cali Vinyl, do you need to worry about edge curling? A: No. 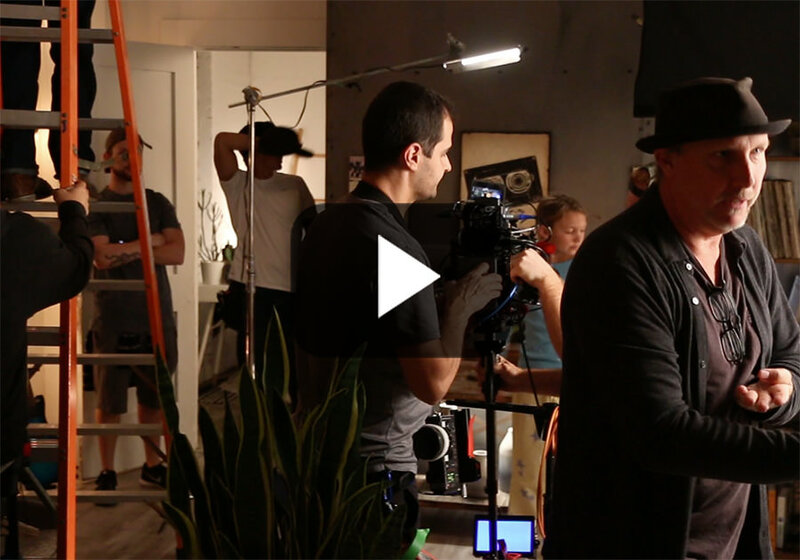 Cali Vinyl is constructed with a 20mil commercial wear layer (7mm thickness) and a BPC core to endure high traffic, pets, kids or all of the above, our scratch resistant wear layer will keep your floors looking freshly installed for decades to come. Previous generations of vinyl flooring was constructed extremely thin and malleable, like a wallpaper for your floor. 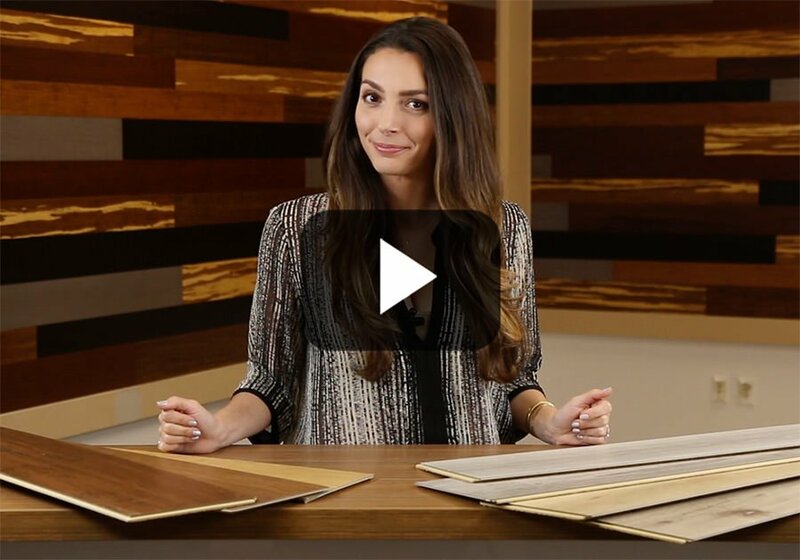 Cali Vinyl is the next generation Luxury Vinyl Plank flooring, bringing you Vinyl Flooring Remastered. We're here to help! Use this form to tell us about your project and get expert advice.